After a 'historic' budget in 2016, the Indigenous people of Canada are hoping that the government will once again make significant investments to improve their living conditions in its new budget this week. With its 2016 budget, the Trudeau government vowed to "turn the page and begin a new chapter in the relationship between Canada and Indigenous peoples." And with a new federal budget to be unveiled Wednesday, Indigenous people in Canada are watching closely to see what the next page in that new chapter will look like. In the last budget, the federal government said it planned to invest an ambitious $8.4 billion over five years for Indigenous people. For 2016-2017, it was an envelope of $1.5 billion. The money was earmarked for renovating and building schools on-reserve, and to improve water supply and treatment infrastructure. In a January letter to Finance Minister Bill Morneau, the Assembly of First Nations said the 2016 budget was a "turning point in the long history of chronic underfunding of essential government services for First Nations." The organization believes it is important that the government continues to address that chronic underfunding, and more. In the letter to Morneau, the AFN called for a significant increase in funding for on-reserve housing. 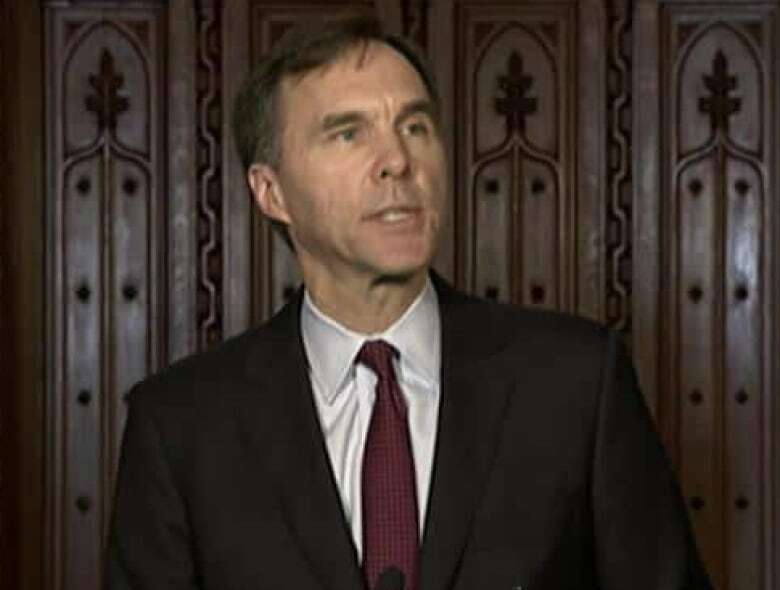 Finance Minister Bill Morneau will unveil the federal government's new budget on Wednesday. In a January letter to Morneau, the AFN called for a significant increase in funding for on-reserve housing. (CBC)In last year's budget, the government provided $554 million over two years for housing. The AFN estimates that $2.1 billion over three years is needed to renovate housing units and build new ones. The head of the Saskatchewan-based Federation of Sovereign Indigenous Nations and AFN education officer Bobby Cameron say that "an astronomical sum" would be needed to make up for the First Nations education gap. In 2016, Ottawa announced an investment of $2.6 billion over five years in education. Cameron estimates that an additional $2.6 billion would be needed to address education gaps, including $425 million for post-secondary education. "We would like to see a dramatic increase in post-secondary funding, because so many of our students are waiting or are denied [funding for their studies]," Cameron said. The 2016 budget also proposed $15 million over two years for the Aboriginal Skills and Employment Training Strategy. The AFN says that this amount should be substantially increased, to $2.4 billion over 10 years. Indigenous organizations say they have identified significant funding needs to help stabilize and expand access to mental health programs. The AFN's January letter to Morneau said First Nations leaders and officials are asking the government to invest $1.6 billion this year to fund resources for addiction treatment, suicide prevention and home care. For the Métis, who represent 32 per cent of the country's Indigenous population, the 2016 budget was also a turning point. It was the first time they were recognized and included in a federal budget. A sum of $25 million over five years was promised to support their economic development. 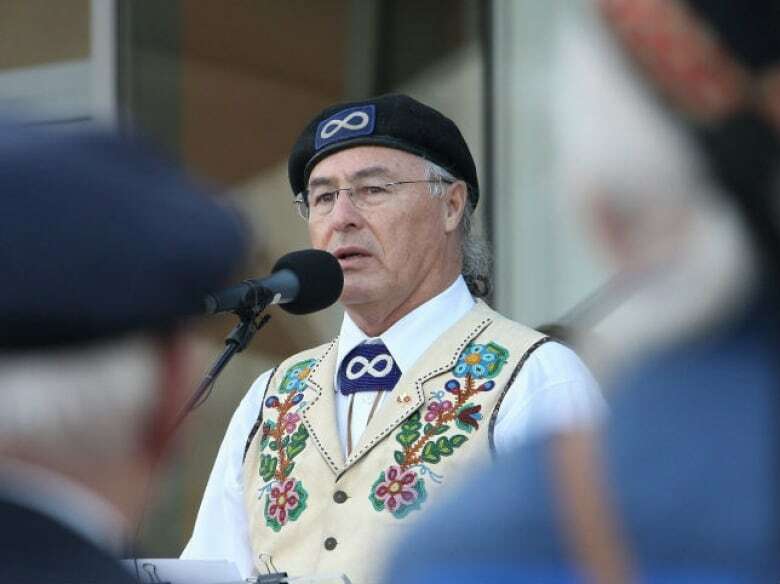 "We were pleased to receive the $25 million," said Métis National Council President Clem Chartier. He adds, though, he "was a little disappointed" to receive so little of the $8.4 billion allocated to all Aboriginal people. He is optimistic, however, and believes that "there will be something for [the Métis]" in the new Morneau budget. "The minister of finance invited us to sit in the gallery and listen to his speech," said Chartier, who says he believes "it's a signal." He hopes that some funding for areas like education, housing, health and economic development will be secured. "It would be nice [in the budget] to address some of these issues," he said. The Inuit, who signed a partnership agreement on "shared priorities" with Ottawa in February, are hoping that the Morneau budget will demonstrate that the government is serious when it says it wants to improve relations with them. Natan Obed, the president of the national advocacy organization Inuit Tapiriit Kanatami, believes it is important for the government to show its "goodwill" by investing in the Arctic to create socio-economic, cultural and environmental conditions that would allow the full implementation of land-claims agreements. "What it means to have a partnership will be put to the test when the budget is announced," said Obed. The Native Women's Association of Canada, which had undergone major cuts under the Harper government, says it wants to see its funding increase significantly. In an email statement to CBC, the NWAC said it needs "a significant restoration of its funding in order to assist the Liberal government in improving the relationship between Canada and its Indigenous peoples." NWAC believes it is important to have a gender perspective on legislative policies and processes related to issues affecting women, including the removal of gender discrimination in the Indian Act. The association also said that it needed adequate financial support to continue its role as a watchdog in the national inquiry into missing and murdered Indigenous women and girls.